Each year new research comes out that tells us that we NEED to take a vacation at least once a year, but do we? The answer is hardly ever. The ability to remove yourself from the constant distractions and noise can rekindle a relationship, bring the family together, and clear the mind. 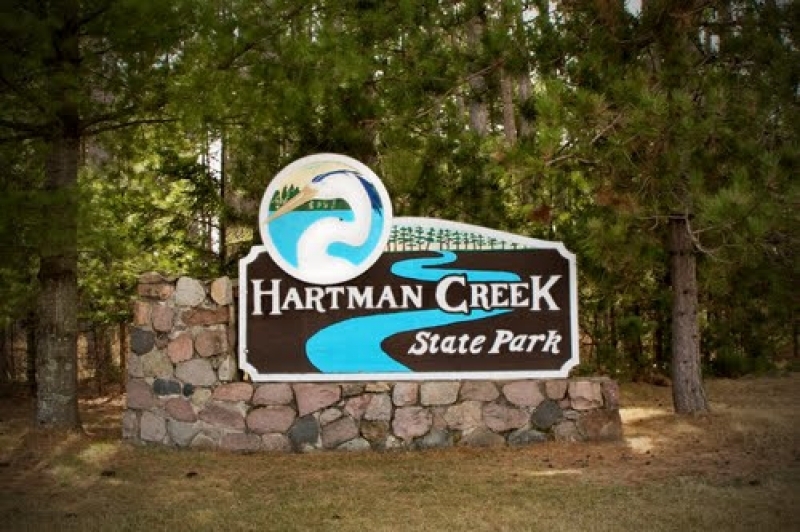 Enjoy Wisconsin’s lakes, wildlife, open skies, and warm gatherings. Waupaca is located in the heart of Central Wisconsin. This area is known for it’s incredible scenery that sparks the creativity for many local artists. Come here and see for yourself what makes this area unique. The dense woods provide refuge to many of central Wisconsin’s wildlife. There are 22 spring fed, clear lakes for all of your recreational enjoyment. 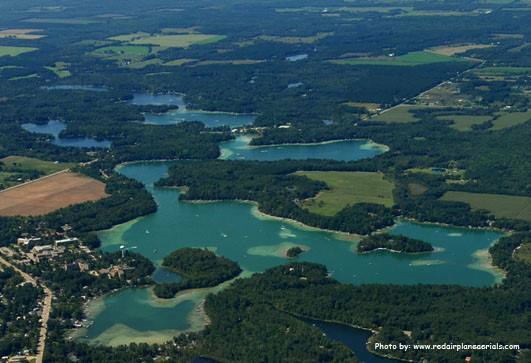 Sail across the miles of interconnected lakes and see why many make this area their home. 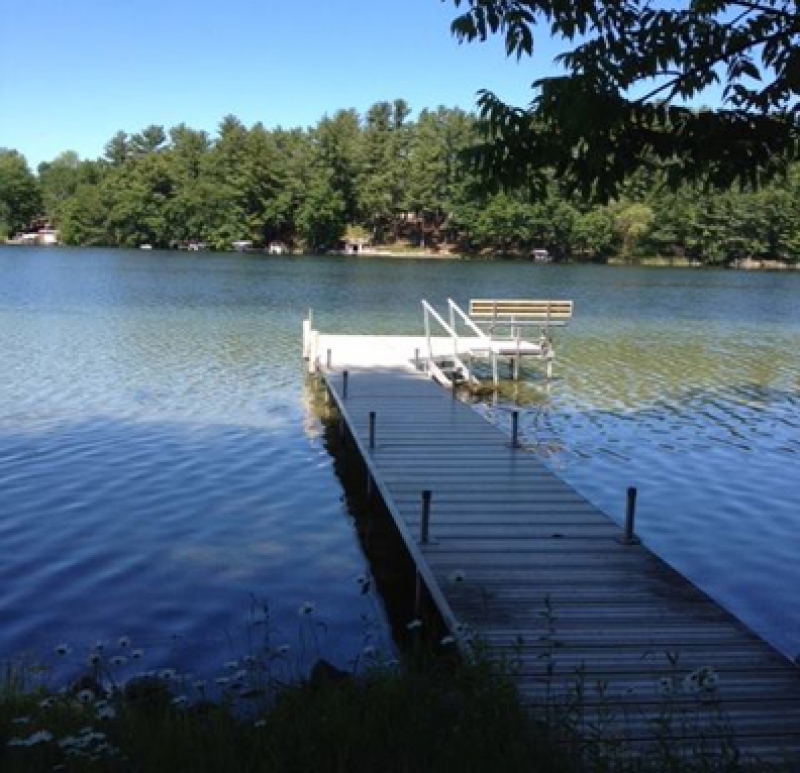 At the lakefront cabin, enjoy your private dock, beach and yard while you slip into the waters of Long Lake. This pristine lake has over 22 miles of shoreline. Take your boat out for fishing and skiing. You will find walleye, crappie, bluegill, sunfish and more. This 2 bedroom cottage hides itself in a dense section of woods, allowing maximum privacy. Relax by the lakeside fire pit or bring the family together for an evening meal by the outdoor grill. Each year the artists are the celebrity here. Each spring there is the Waupaca Art Show that features 40 artists, all creative geniuses with pottery, music, jewelry making, paint, and more. Seasonally there are also band concerts, garden tours, cruises on the lake, a blues festival and strawberry festival. Enjoy golfing one of the 5 area golf courses. For added luxury and a little couple’s treatment, enjoy the hot springs spa outdoors or one of the area’s fine salons or spas. Waupaca is less than an hour from the historic college towns of Steven’s Point and Oshkosh with recreational opportunities, breweries, wineries and more. 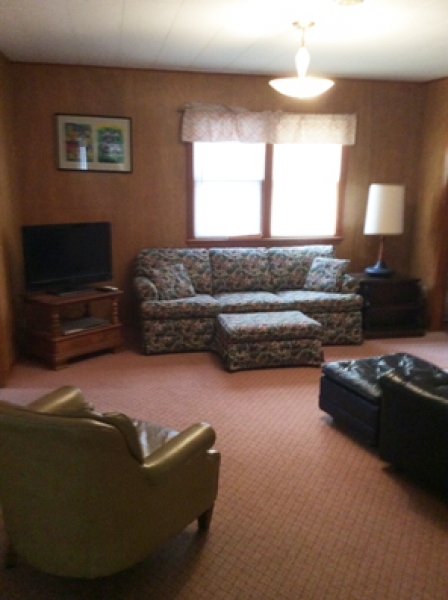 Click on this link to view this Waupaca Vacation Rental.